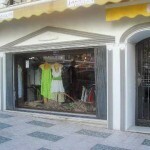 Jangles, the boutique with the special touch in the heart of Nerja, offers all our customers a unique and memorable shopping experience. The shop has been redesigned to be light, airy and spacious and we stock a wide selection of high quality fashion brands - Oska, Masai, Caty Lesca, Maloka, Jean-Marc-Philippe etc. We update all our lines regularly throughout the year. 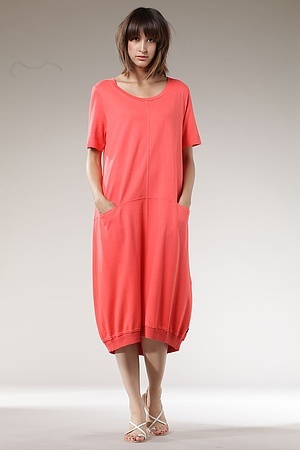 Now we have a new line: "G oze" from Paris, smart, beautiful designed, a bit different and produced using great fabrics and colours. 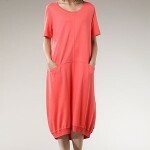 We offer fashion for every taste and age in a full range of sizes from small to XXL. We provide a high level of personal service to help you find just what you need with as much, or little, help as you require. 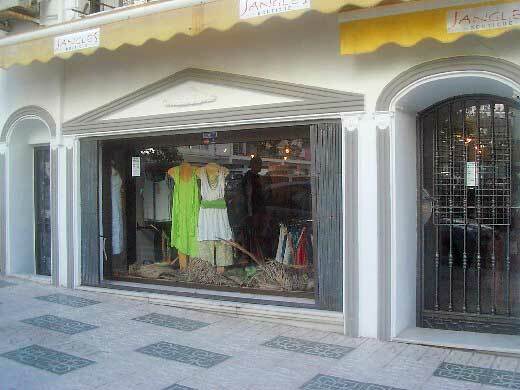 Have loved the clothes I bought from you for years, now that I am living in the canaries am thrilled to see Jangles is still going strong, FABULOUS shop, hope to see you soon. Nancy. 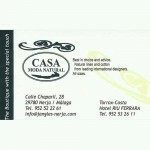 If you have visited Jangles Boutique Nerja you can leave a comment and star rating at the bottom of this page. Opening hours are different to Jangles so contact us for any further information. We look forward to welcoming you to our shops. Posted in Shops, by GingerHound on Monday 15th of October 2012. If you have visited Jangles Boutique Nerja please rate it now by clicking on the stars below, then leave your comment using the form at the bottom.